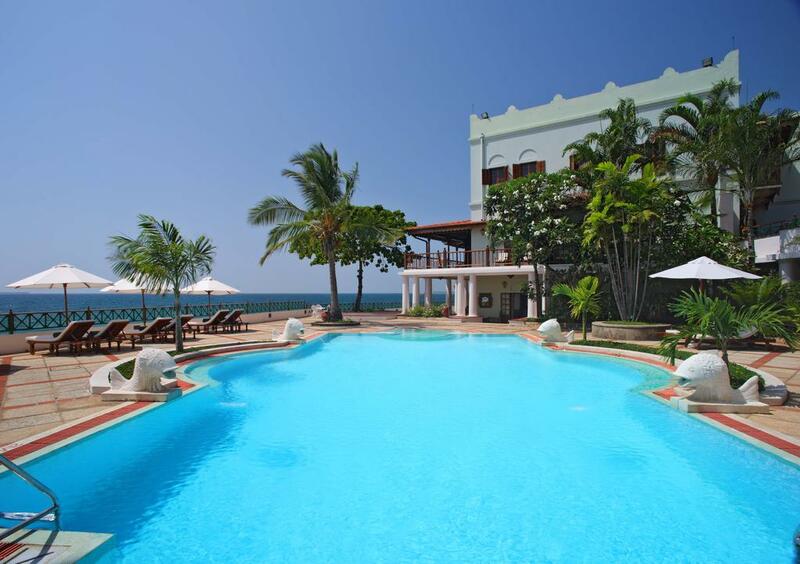 Located on the sea-front of ancient Stone Town, Zanzibar Serena Inn offers 5-star accommodation with a view of the Indian Ocean. There is an outdoor pool with sun loungers, a café and 2 restaurants. Zanzibar Serena Inn offers free private parking. All rooms are decorated with traditional furnishings and feature a satellite TV, mini bar and a tea and coffee maker. Each has a private bathroom with a bath and shower with free toiletries. There is 24-hour room service and free Wi-Fi. The Terrace Seafood Restaurant features an open-air rooftop terrace and has ocean views. International and Swahili dishes are available at the Bahari Restaurant. The Pool Terrace Bar and coffee shop serve a wide selection of drinks, snacks and traditional pastries. Guests can relax and sunbathe poolside or on the beach. Other local activities include swimming, snorkeling, kayaking and diving. House of Wonders is a 5-minute drive away. 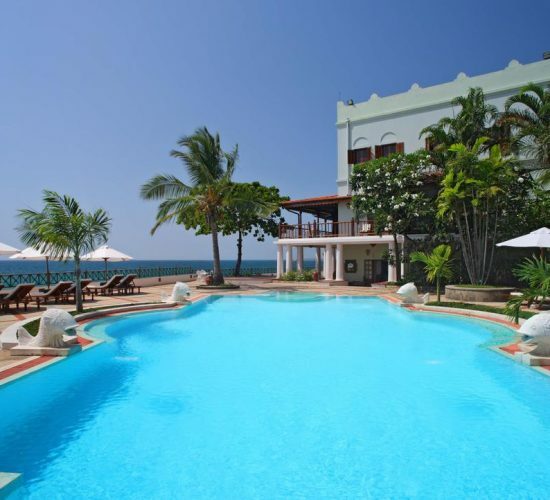 Zanzibar International Airport and Zanzibar Ferry Terminal are within a 10-minute drive away.